Franklin Matters: "focuses on making sure the student’s time in athletics is also a learning experience"
"focuses on making sure the student’s time in athletics is also a learning experience"
In the arena of "Where are they now?" Christopher Schmidt, former vice principal at FHS is doing well as Athletic Director at Nipmuc Regional HS. 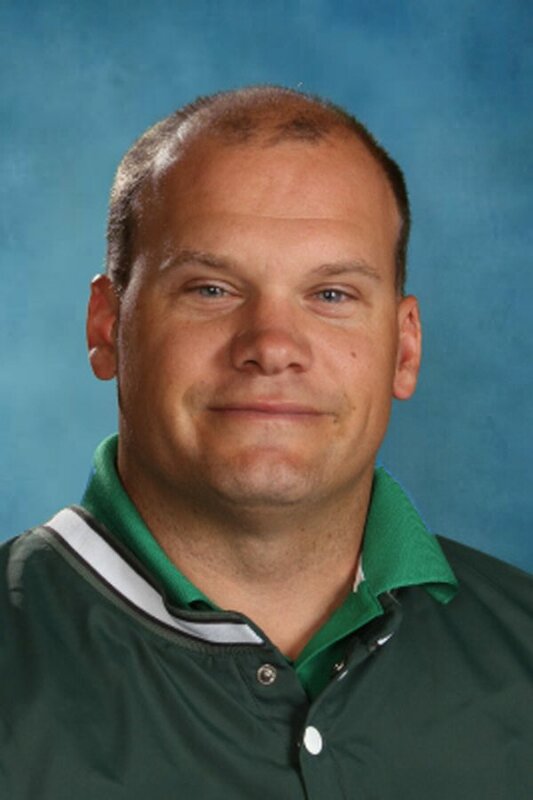 "Only three years into the job, Nipmuc Regional High School Athletic Director Christopher Schmidt has gained statewide recognition for his morale and achievements. Schmidt was awarded the Massachusetts Secondary School Athletic Directors’ Association (MSSADA) Theodore “Ted” Damko Award because of his clear dedication to student athletics, and overall attitude, according to Principal John Clements. The Damko Award is granted to athletic directors in Massachusetts that have been on the job for three to five years. There are awards for each individual district, and an overall state winner, which Schmidt was named.